The PRI team is joined by a dozen consultants that lend their unique expertise to this research process. As founder of PRI, this is the second time R.J. is building this unique model and leveraging existing relationships--this time, however, the goal is a sustainable philanthropic endeavor. R.J. is founder and former President of The Winner's Circle, a research organization that focuses on Financial Advisors (The Winner's Circle was acquired by Barron's Magazine, a division of News Corp., in 2008). With an advisory board of Wall Street's most powerful leaders, this organization, the only one of its kind, researched and ranked Financial Advisors based on quantitative and qualitative criteria. The Winner's Circle research is featured in 4 cover stories every year in Barron's, and was featured in over 20 cover stories a year in local magazines such as Chicago Magazine, San Francisco Business Times, Boston Magazine, LA Business Journal and others. The organization also facilitates 4 national conferences and scores of local events, with the missions of propagating best practices. This is the same roadmap PRI will use to obtain national and world-wide positive publicity, propagate philanthropic best practices, inspire individuals to give, and promote overall awareness among the public. 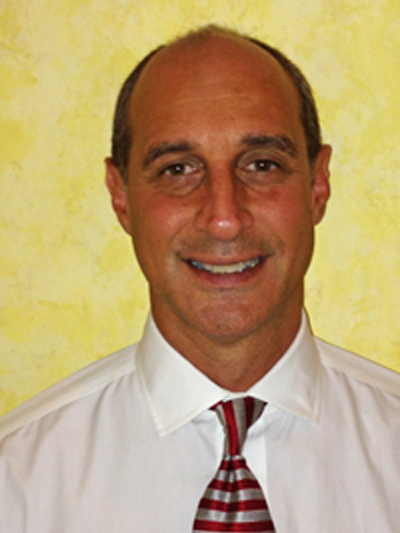 Charlie has been in the retail brokerage and wealth management business for 33 years. He started as a financial advisor in Chicago, and through a series of promotions, eventually became President and CEO of Smith Barney in late 2004. 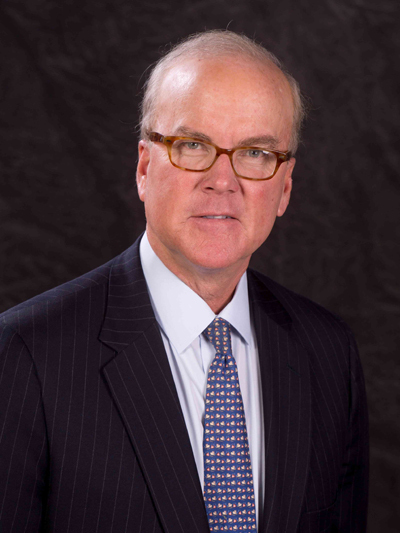 When the historic merger of Smith Barney and Morgan Stanley's wealth management business was announced in January of 2009, Charlie was named President and COO of Morgan Stanley Smith Barney. His leadership was instrumental in laying the groundwork for what is now, by most measures, the largest wealth management firm in the world. In his role at Smith Barney, he was also a member of Citigroup's Management Committee. At Morgan Stanley, he was a member of both their Management Committee as well as their Operating Committee. He is a past board member of the SIA (Securities Industry Association, now known as SIFMA) and has been a regular speaker and participant at many industry functions including those sponsored by Barron's and SIFMA among others. He and his wife Linda have been married for 31 years and now reside in Key Largo, Florida. 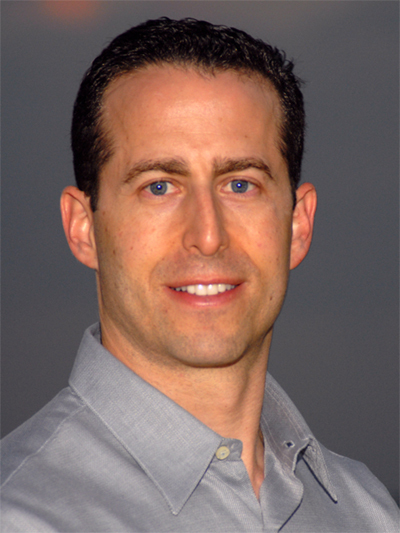 Frank has an extensive career in both the financial markets and real estate investments. While working on Wall St. he has held positions as Assistant Vice President-OTC Currency Options for Garvin Guy Butler, New York, Proprietary Floor trader on the New York Futures Exchange, Finex Dollar Index, and New York Mercantile Exchange, Senior Natural Gas Derivatives Broker for Berisford Capital Markets Group, New York, Co-Founder Energy Derivatives Desk at Garban-Intercapital (now ICAP) where he built the energy desk from four brokers to twenty while maintaining coverage of the major players at the time including, Bankers Trust, Morgan Stanley, Enron, El Paso, and J. Aron in all aspects of OTC Natural Gas products. Following his move to Florida he became active in commercial real estate brokerage and development with ComNet Realty where he has been responsible for numerous major transactions. He is a graduate of Hofstra University, and lives with his wife and two children in Boca Raton, FL. © 2013 by Philanthropic Research Institute. All rights reserved.